His sense of style is extremely famous because of its fabulousness. 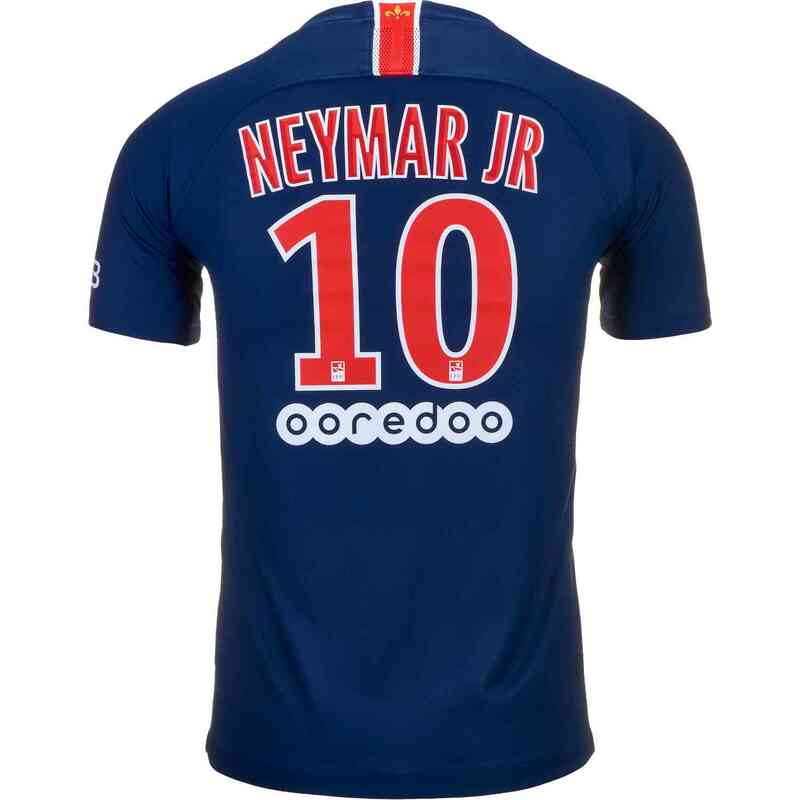 You wouldn't disagree with his choices because you're here looking to get this super 2018/19 Kids Nike Neymar Jr. PSG Home Jersey. 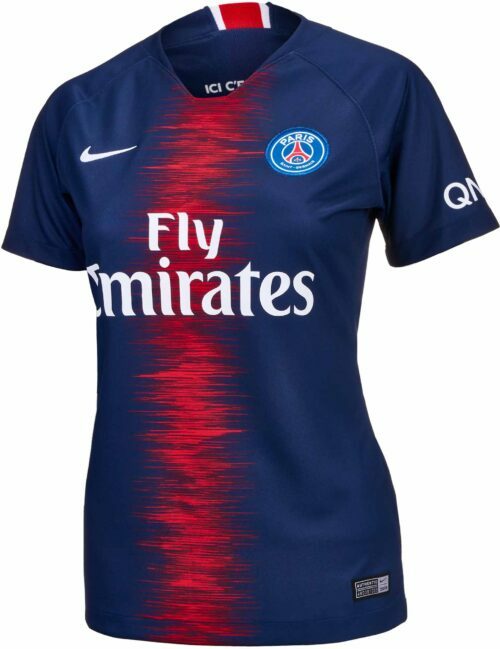 There're many reasons to support Neymar and this is one more really good reason because it's really good looking and gives you some clout. 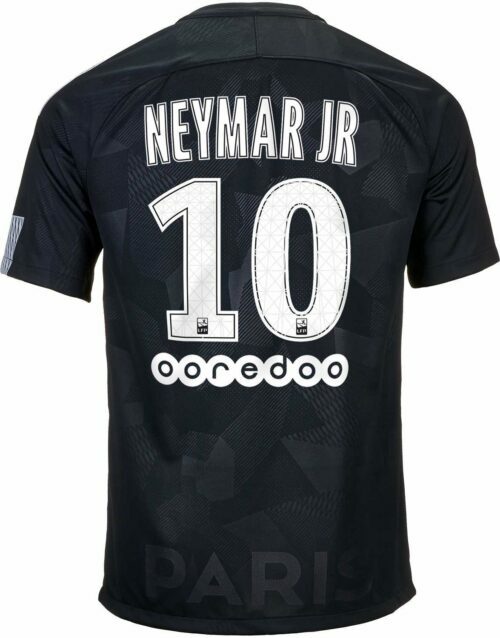 100% of Neymar is electrifying and this shirt is 100% Neymar. Watch your little one showcase their unwavering fandom for this soccer superstar with the Nike Paris Saint-Germain Neymar #10 Breathe Stadium Home Replica Jersey for kids. 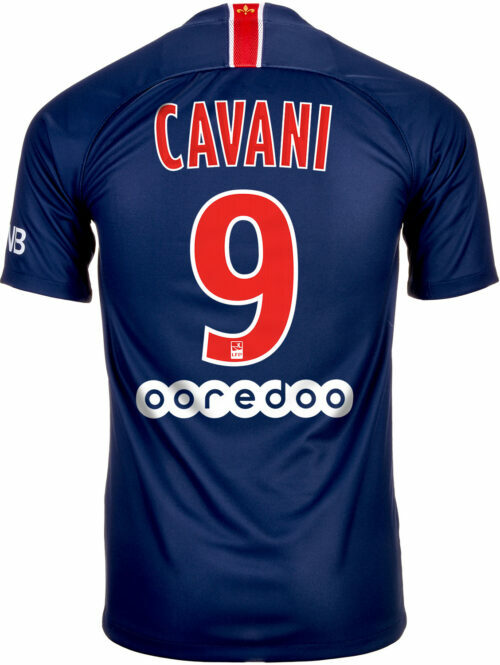 Buy this jersey and all your other Neymar Jerseys from SoccerPro always. 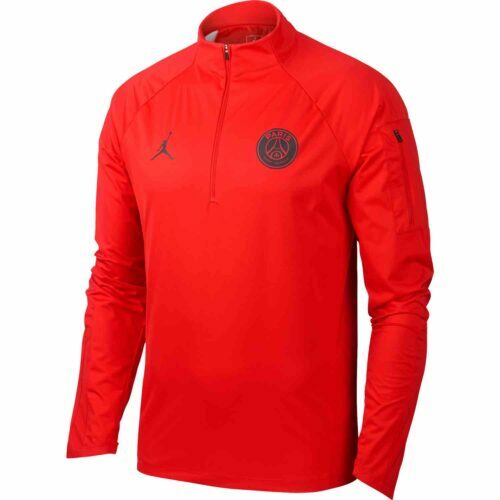 Get this shirt today.